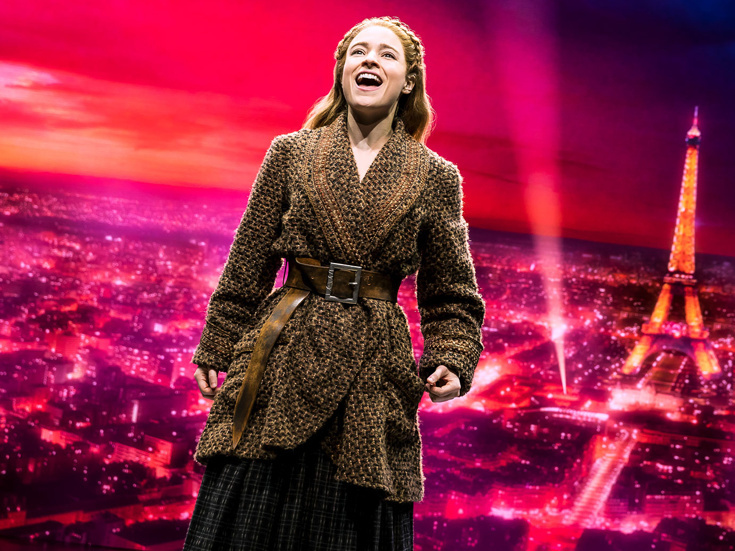 In celebration of its first anniversary on Broadway, the hit musical Anastasia has announced it will embark on a North American tour, set to launch this fall. The tour will begin on October 9 at the Proctors Theatre in Schenectady, New York, before visiting over 30 cities in its first year, including Baltimore, Appleton, San Antonio, Austin, Dallas, Houston, Kansas City, Fort Lauderdale, Orlando and Milwaukee, with additional cities and casting for the tour to be announced soon. Anastasia began performances on March 23, 2017, at the Broadhurst Theatre, and opened on April 24, 2017. The musical is inspired by the 1997 animated film of the same name is directed by Tony Award winner Darko Tresnjak. Featuring a score by Tony Award winners Stephen Flaherty and Lynn Ahrens and a book by Tony Award winner Terrence McNally, Anastasia tells the story of a brave young woman attempting to discover the mystery of her past. The musical features tunes from the film, including Flaherty and Ahrens’ Oscar-nominated “Journey to the Past,” as well as original songs.